Fill a plastic bag with Kisses. (A bag WITHOUT a zip lock actually works better, but it was all I had.) Bring the 2 diagonal corners together and twist, creating a bulge of kisses in the bottom corner of the bag. Get creative while filling your Kiss. 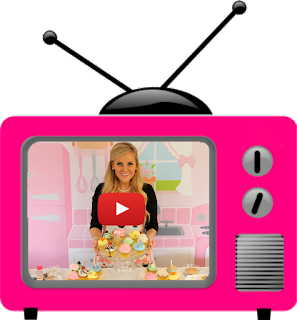 Try fruit for a healthier alternative, marshmallows, fruit snacks, candies, popcorn, or your favorite snack! Cut a base for your Kiss out of cardboard to keep the shape when wrapping it up. Mine was about 4 1/2" in diameter. Wrap your cardboard circle in foil. 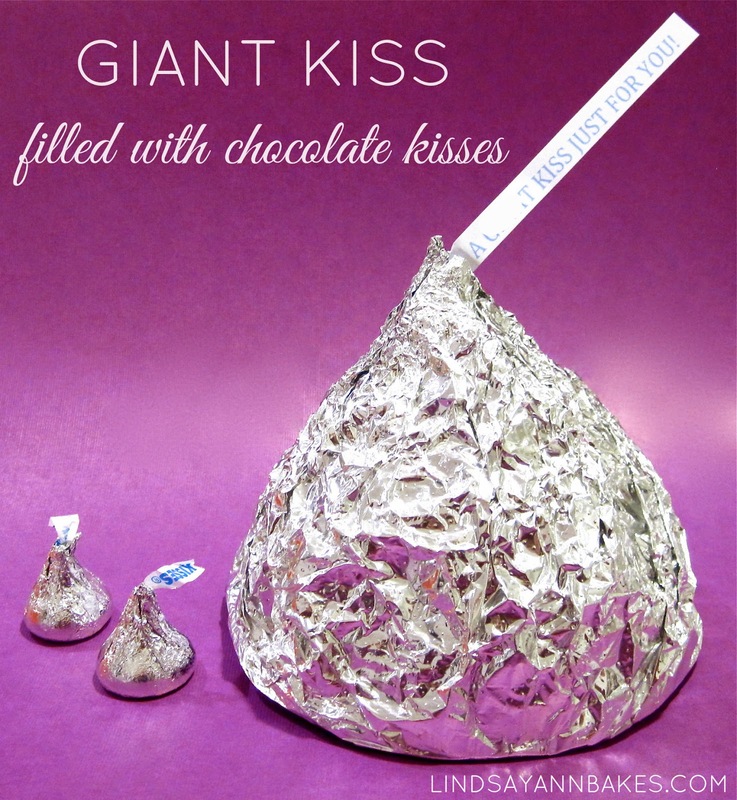 Cut large sheets of foil to wrap your kiss. I used pre cut foil sheets that were about 10"x12". Place your bag of Kisses on top of your cardboard circle and place in the middle of the foil sheet. Make your custom tags by writing or typing (I used font size 16) your personal message and cutting it into long thin strips. Wrap foil up and around your kiss, covering it entirely, forming a point at the top with the tag sticking out of the top.